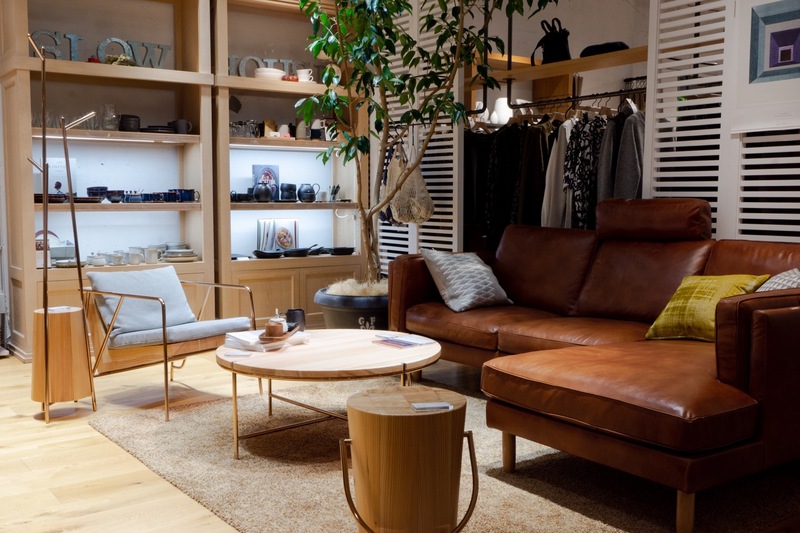 The interior and lifestyle brand “FIL” – with planning and operations provided by Foreque, Inc. (Headquarters: Minamioguni, Aso, Kumamoto; CEO: Syunsuke Anai) – in conjunction with the exhibition of the MASS Series line of furniture at DESIGNART TOKYO 2018 (a celebration of art and design energizing the city of Tokyo), which begins on October 19, 2018 (Friday), will begin making the lineup available for sale at directly-managed stores (Aoyama branch) of ACTUS – operated by Actus Co., Ltd. (Headquarters: Shinjuku, Tokyo; CEO: Akira Yasuyama). The latest item in the MASS Series is a coffee table which will make its premiere at the ACTUS Aoyama branch. Beginning in mid-November, the MASS Series will be rolled out to become available at SLOW HOUSE Tennozu, SLOW HOUSE Futakotamagawa, and ACTUS Kichijoji. 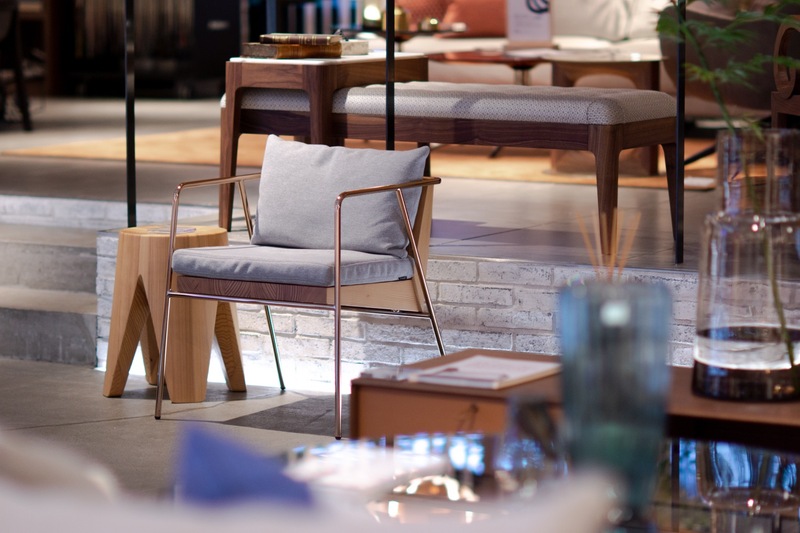 We hope customers will enjoy the world of FIL, made with high-quality natural domestic materials and refined taste and design. We greatly appreciate your business and the opportunity to deliver products that personify the nature of Aso to you. For questions and other inquiries, please contact us by using the information below.